It was a long time coming, but the Asus ZenFone 5 is a great mid-range Android device with a lovely screen, excellent performance and a decent camera that just needs the latest version of Android and a bigger battery. 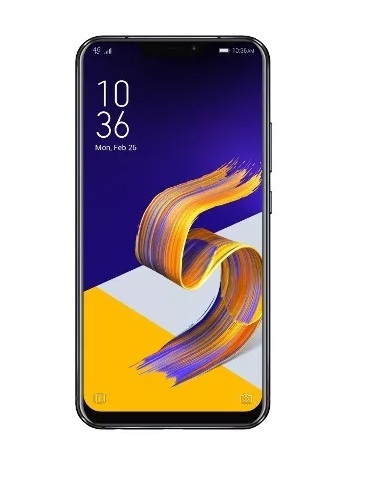 The Asus Zenfone 5 Mobile Phone was added to the Mobile Cell Phones category in August 2018. The lowest price GetPrice has found for the Asus Zenfone 5 Mobile Phone in Australia is $444.00 from Etoren. Other merchants who stock it are Etoren, Becextech.